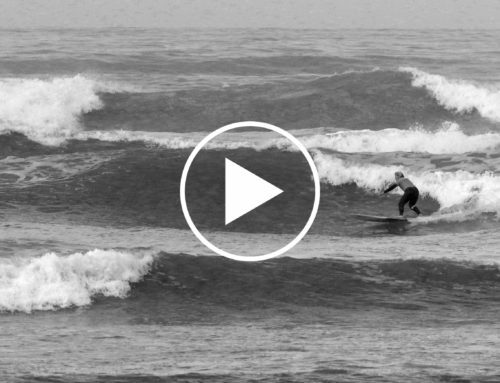 This surfer is not interested in doggy paddling through life. Tigers don’t give up. They rise to the challenge when the chips are down; pounce on every opportunity that comes their way. 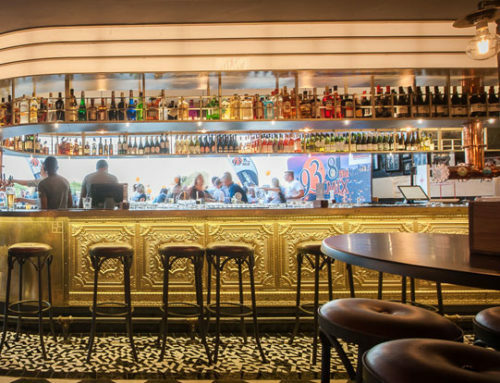 Considering the story of Tiger’s Life ambassador and professional Longboarder Alfonso Peters, it is also no coincidence that they like to swim. You may have seen Alfonso walking towards Muizenberg beach, longboard under the arm to paddle out – come rain or shine; big swell or small – and strut his stuff with poise and grace to pursue a calling he calls “free therapy”. 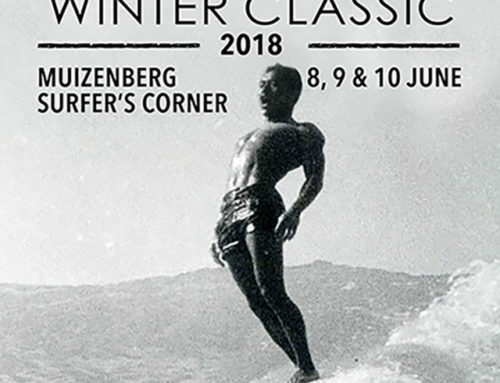 The 28-year-old surf instructor has been surfing Surfer’s Corner at Muizenberg for the past 12 years honing his skills, however, getting on that wave required some grit. Born in Mitchell’s Plain and growing up in the notorious Manenberg far away from the beach, Alfonso turned to crime as a way of dealing with an absent father and a tough home situation. He ended up in a shelter where a social worker introduced him to the healing power of waves. He hasn’t looked back since. 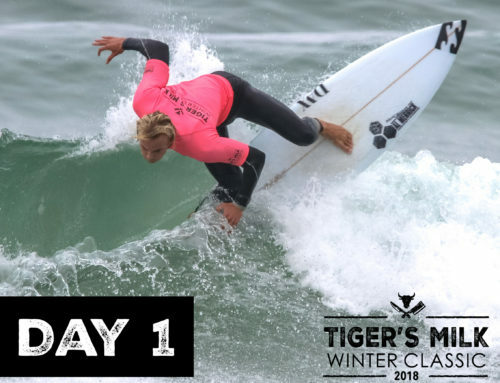 Afonso’s natural talent and determination earned him first place at the highly-rated Tiger’s Milk Winter Classic longboarding competition in 2016, an event where he beat two-times world champion and multiple South Africa champion Matthew Moir to take the title and the tiger’s share of accolades. But his ride didn’t stop there. In 2017, Alfonso was selected to represent South Africa at the ISA World Longboard Championships held in Wanning, China. 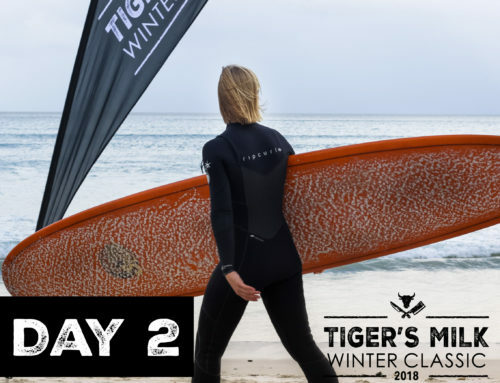 On 15 January 2018, Alfonso boarded a plane with the SA Longboarding team, crossed the Bay of Bengal – home of the tiger – and touched down in the Far East to compete with the word’s best. The first day of competition in Wanning had excellent conditions with waves in the knee to waist high range curving into the Riyue Bay that allowed the record-breaking 71 athletes from 22 nations to put their talent fully on display. Alfonso put on a solid performance and advanced through the first round of competition taking his message of overcoming adversity all the way around the world – and living the Tiger’s Life to the full.